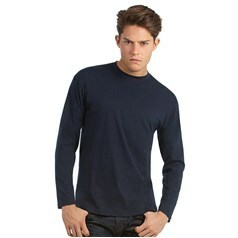 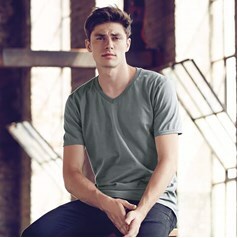 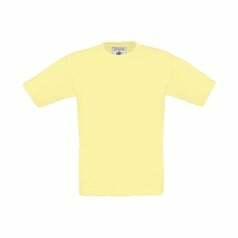 Printed T-Shirts are at the heart of our personalised clothing business. 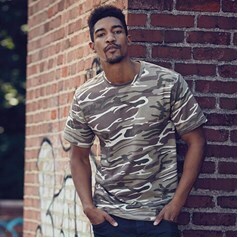 We have been printing t-shirts from day one of our business and now offer a variety of different printing options to ensure our customers get the best possible printed t-shirt results at the most cost effective price. 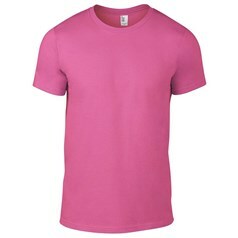 Printed t-shirts are used in a number of different environments from the work place to charity events so whatever you need your t-shirt to do for you, advertise your business or promote your event JKL Clothing are here to help.